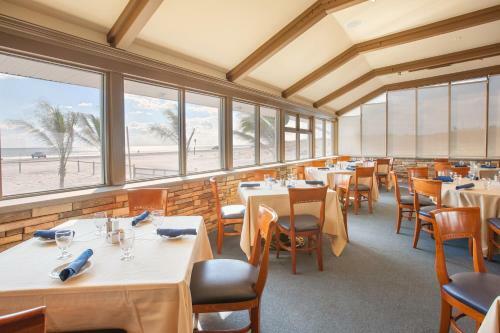 Guests enjoy a beachfront view on-site restaurant and indoor pool at the non-smoking Legacy Vacation Resort. 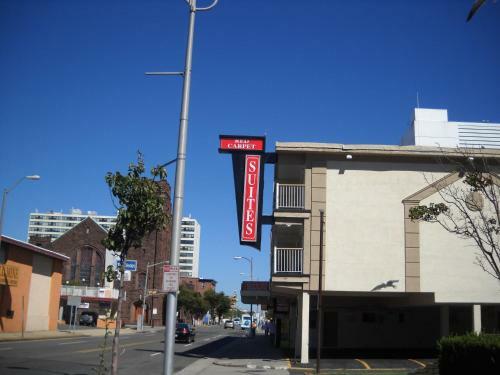 The high-rise non-smoking Legacy houses 108 rooms some featuring full kitchens and all equipped microwaves coffeemakers and refrigerators. 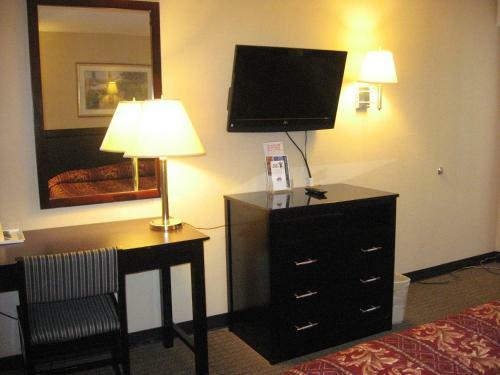 Guests enjoy flat-panel TVs in all of the comfortably furnished accommodations. 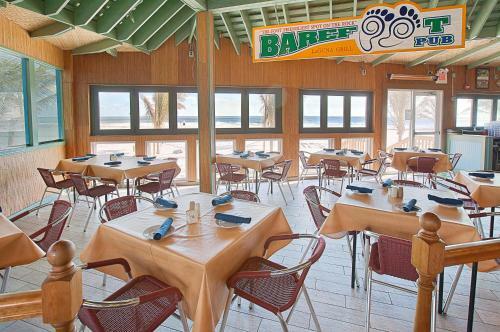 The adjacent restaurant offers diners a beach view. 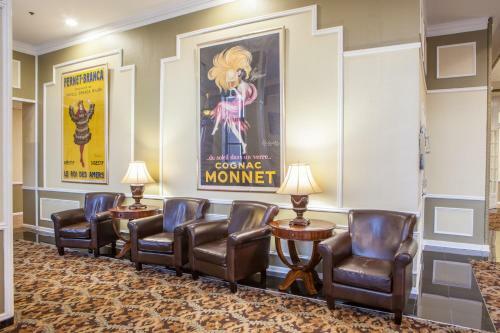 Active guests work out in the gym or swim laps in the indoor pool before unwinding in the sauna and hot tub. 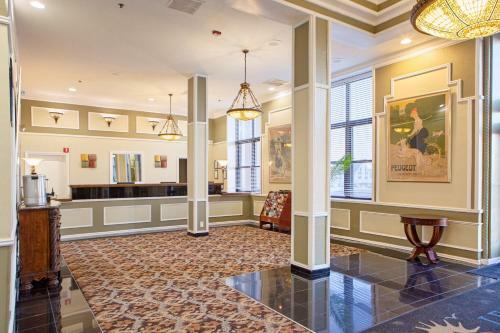 Corporate guests appreciate the 24-hour front desk and business center. 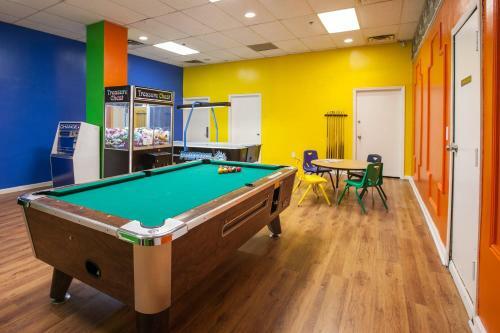 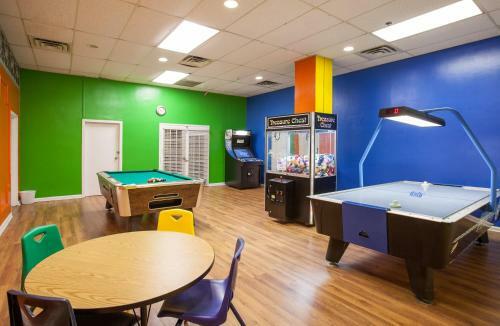 You'll also find laundry facilities on-site. 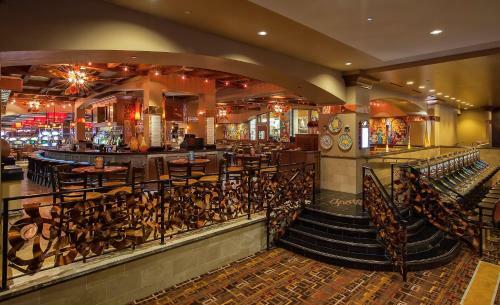 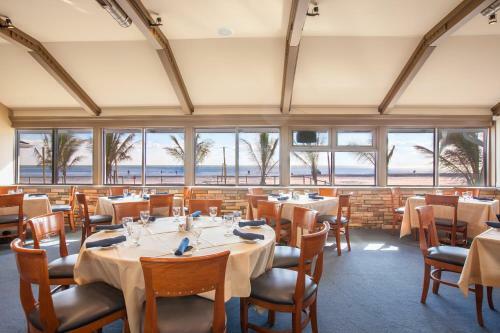 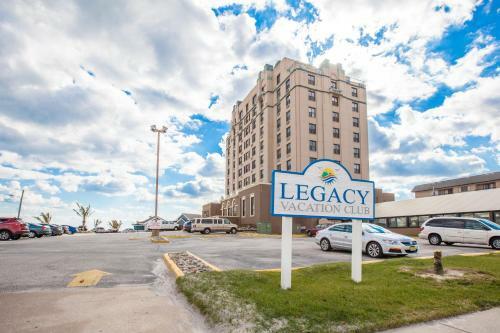 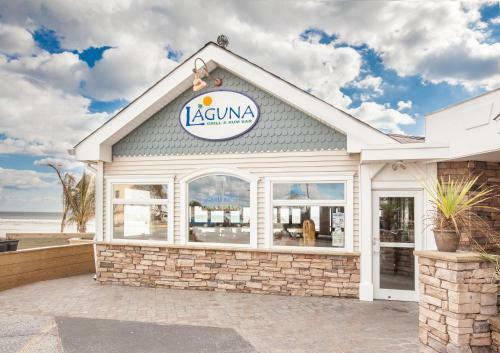 The Legacy overlooks the beach in Brigantine six miles from the Atlantic City Expressway and 14 miles from the Garden State Parkway. 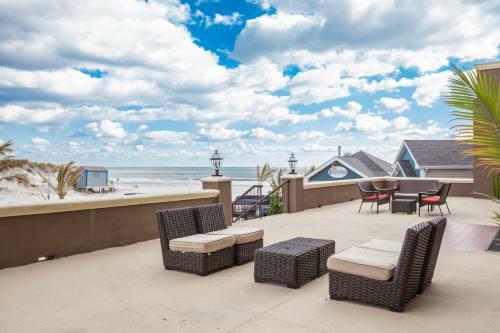 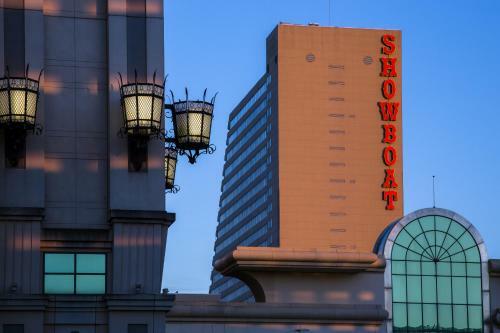 Atlantic City is a five-mile drive and the Atlantic City Outlets and Convention Center are both six miles from the hotel. 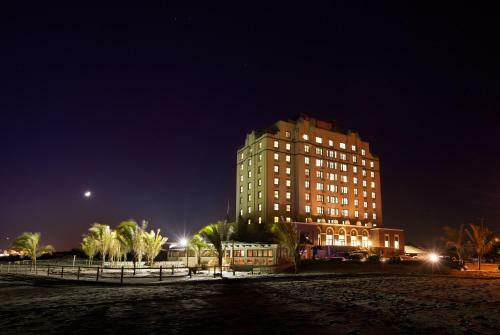 Within a mile of the hotel you'll find a golf course and the Brigantine Beach Historical Museum. 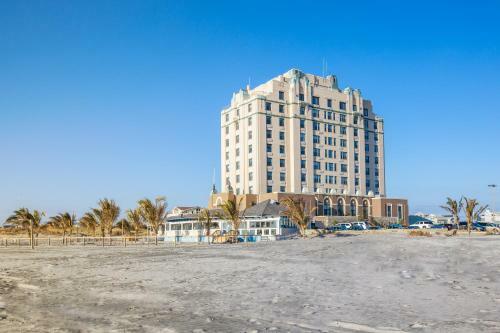 Atlantic City International Airport is 14 miles away Philadelphia International Airport is a 69-mile drive and the nearest train station is six miles from the hotel.